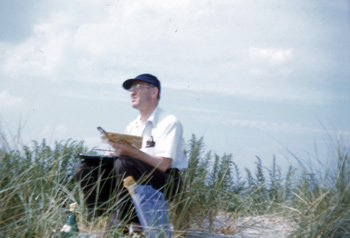 Ismar took many vacations in Rockport, Massachusetts and enjoyed painting watercolors there. 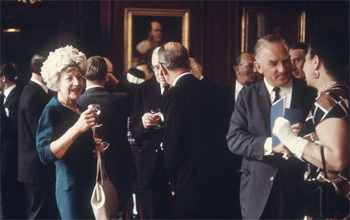 Photo taken by Hortense. 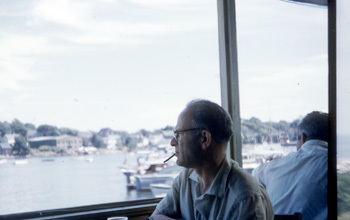 An undated photo of Ismar David on vacation, probably in Rockport. 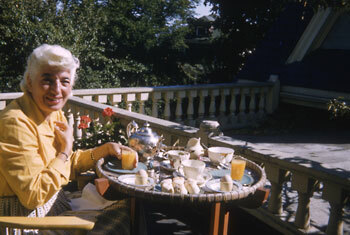 An undated photo of Hortense Mendel David at breakfast on vacation, taken by her husband. 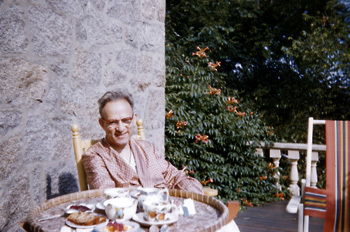 An undated photo of Ismar David at breakfast on vacation, taken by Hortense Mendel David. 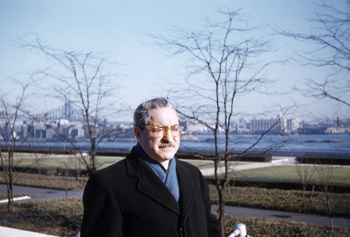 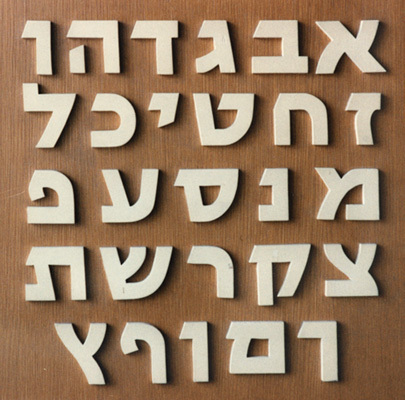 An undated photo of Ismar David, probably taken by Hortense Mendel David. 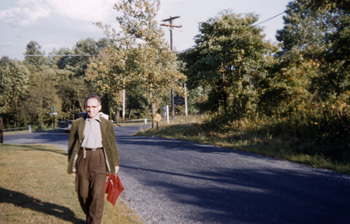 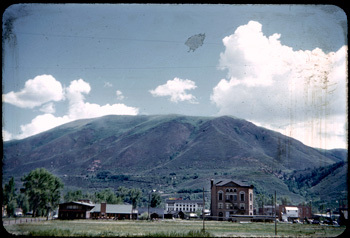 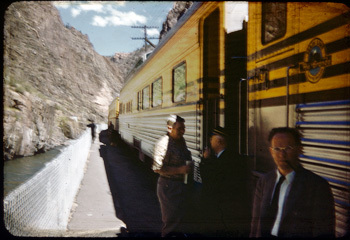 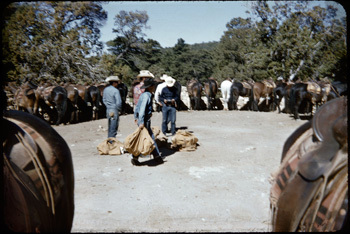 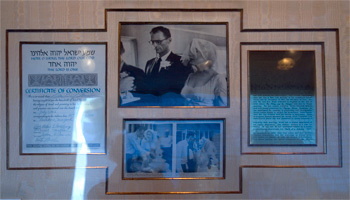 An personal photo of Dorothy Hoffman David on vacation in 1966. 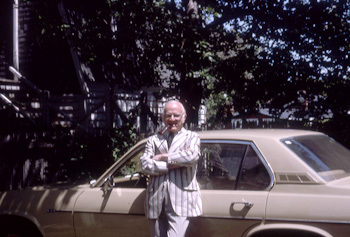 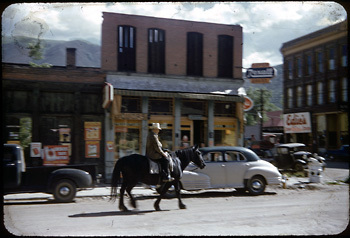 An undated personal photo of Robert Leslie. 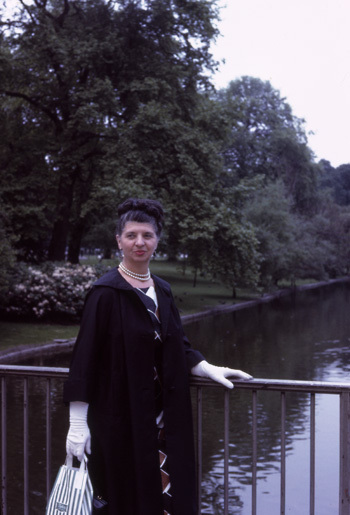 As one of the owners of the Composing Room, he was Hortense Mendel’s employer. 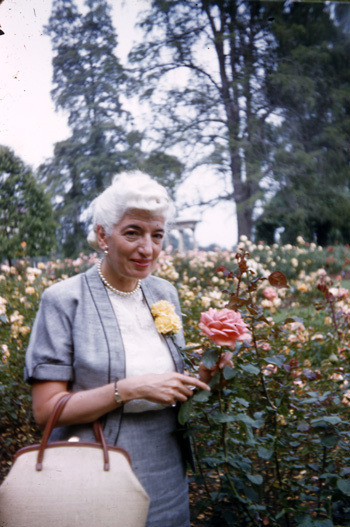 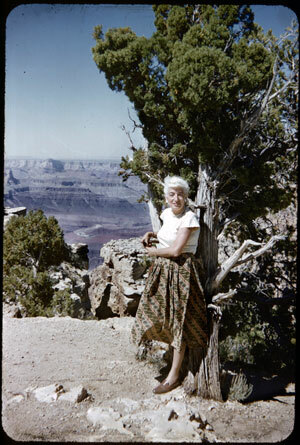 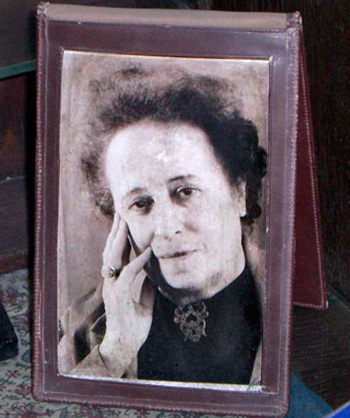 An undated personal photo of Hortense Mendel David. 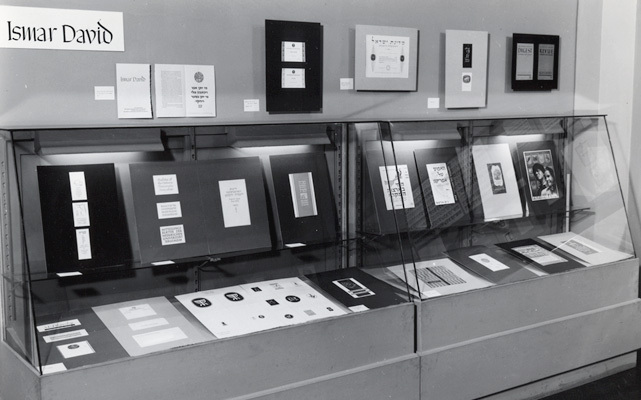 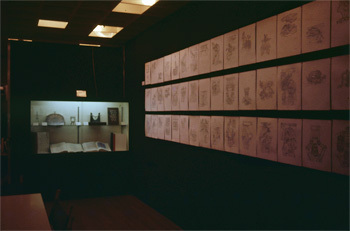 Photograph taken of the exhibition at the Jewish Museum in 1953.